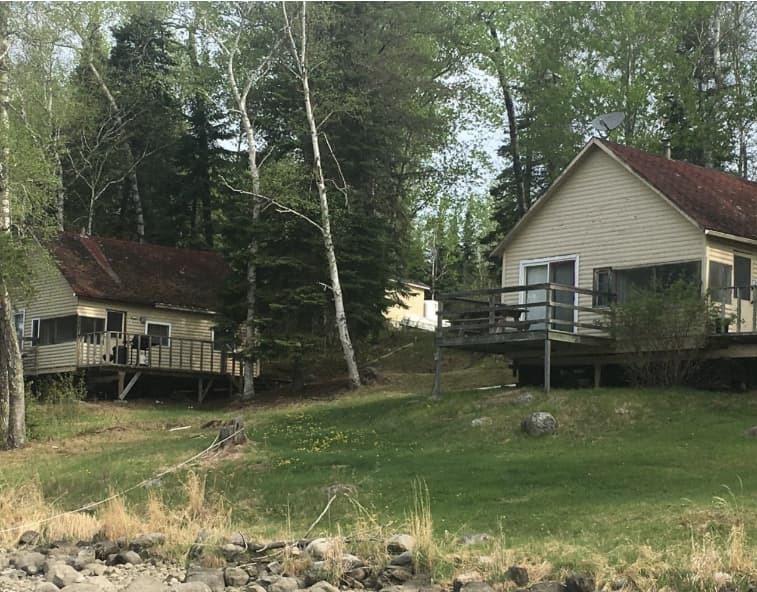 We want to make your fishing vacation a memorable one and hope you will want to return year after year to this unique area of Ontario. 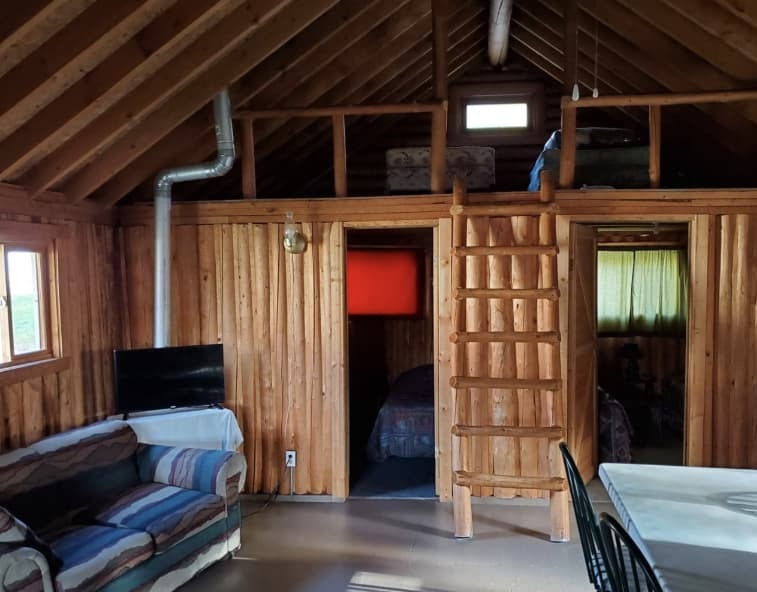 With cabin rentals located on our wooded 4 acre lot, we have 9 cabins completely furnished with 3pc bath and hot/cold running water. The kitchen provides all you need to make your stay comfortable. Each one is equipped with a new barbeque grill to enjoy your fresh game. 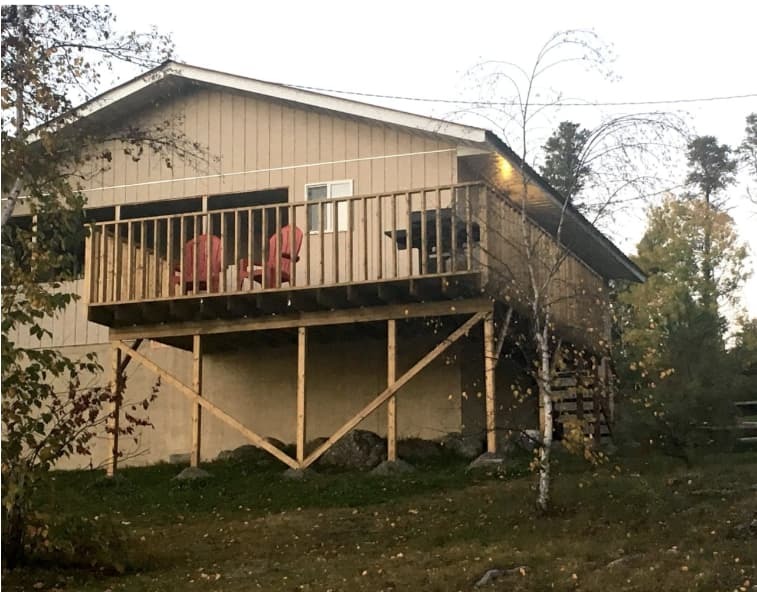 Hunting and fishing cabin rentals have single beds with sheets, blanket and pillow, and all cabins have porches or decks to sit out at night with a beautiful view of the English/Lac Seul. Ontario fishing trips make the perfect family getaway. Timberlane Lodge offers affordable family fishing vacation packages. There is a beach to swim and play and a trampoline and play structure for everyone to use. All the cabins have satellite TV and free WiFi.